This library newsletter for faculty and students keeps you informed of our activities, services and resources. The following print and eBooks are now available in the Engineering Library. A powerful engineering reference tool for professionals, academics, and students, AccessEngineering from McGraw-Hill is an innovative online reference and learning resource providing seamless access to some of the world's most trusted collection of critical research resources. 21 Videos from: Automatic control systems, 10th edition. 15 Videos from: Water and Wastewater Engineering: Design Principles and Practice. Schaum's Outline of Electric Circuits, Seventh Edition. Manufacturing Planning and Control for Supply Chain Management: The CPIM Reference, Second Edition. The African Journal service (previously SA ePublications) has been available online with great success since 2001. The collection is the biggest of its kind, with an exclusive assortment of African and southern African journal titles, which includes more than 430 titles as well as more than 350 000 full text articles and the list keeps on growing. 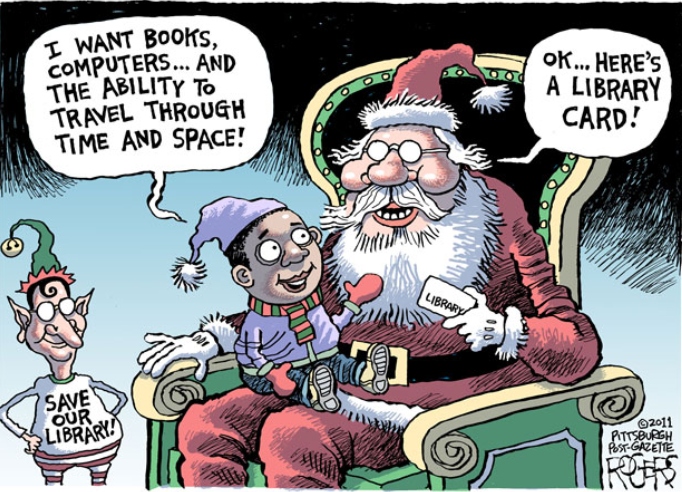 This service is the most comprehensive, searchable collection of full-text African electronic journals available on one platform which focuses on information originating from or pertaining to Africa. 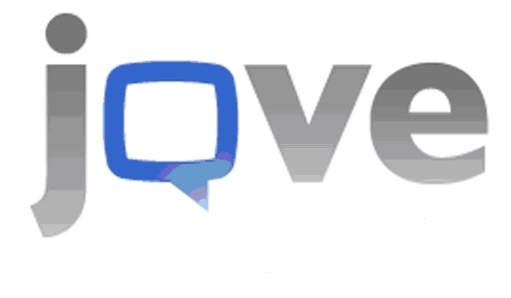 JoVE creates the ultimate solutions for advancing research and science education by making and publishing videos of scientific experiments from the top laboratories around the globe. A peer reviewed video collection demonstrating experimental techniques with detailed protocols for fundamental and applied research in organic, inorganic, analytical, and physical chemistry. A video library covering general laboratory techniques and safety; laboratory animal research; methods in cellular and molecular biology; model organisms and vertebrate species commonly used in life sciences research. A video library aimed at teaching the fundamentals of chemistry through simple easy-to-understand video demonstrations. Covers general chemistry, organic- and inorganic chemistry, analytical chemistry and biochemistry. 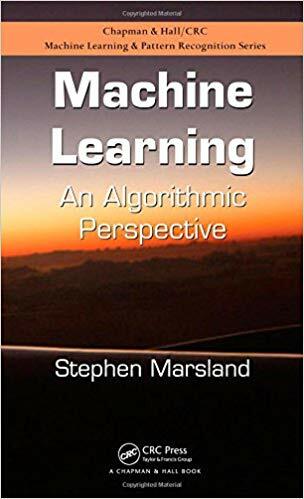 Machine Learning [electronic resource] : an algorithmic perspective / Stephen Marsland. 2015. 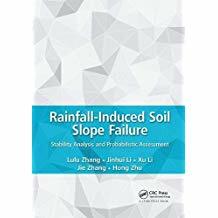 Rainfall-induced soil slope failure [electronic resource] : stability analysis and probabilistic assessment / Lulu Zhang, Jinhui Li, Xu Li, Jie Zhang, Hong Zhu. 2016. 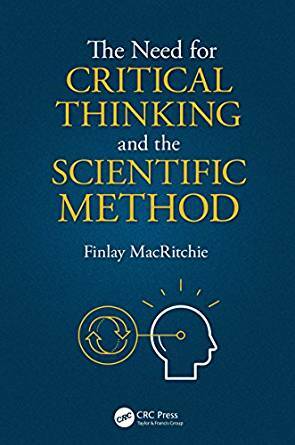 The need for critical thinking and the scientific method / Finlay MacRitchie. 2018. 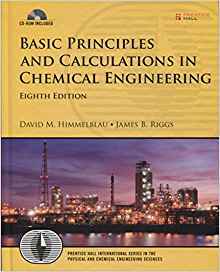 Basic principles and calculations in chemical engineering / David M. Himmelblau, James B. Riggs. 2012. 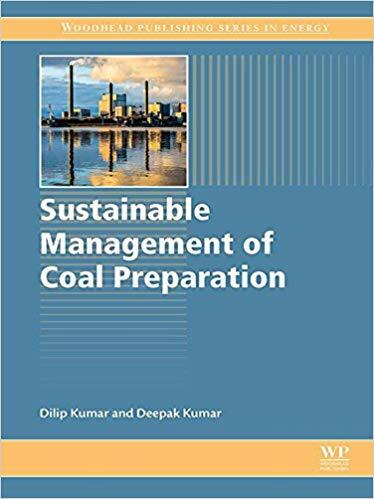 Sustainable management of coal preparation / Dilip Kumar and Deepak Kumar. 2018. 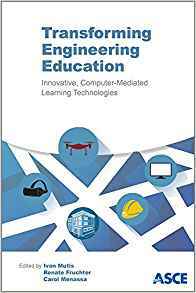 Transforming engineering education [electronic resource] : innovative computer-mediated learning technologies / edited by Ivan Mutis, Renate Fruchter, Carol C. 2018. 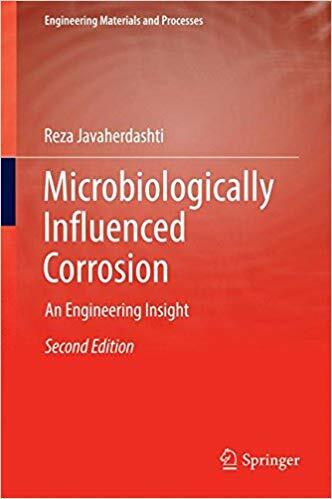 Microbiologically Influenced Corrosion [electronic resource] : an Engineering Insight / by Reza Javaherdashti. 2017. 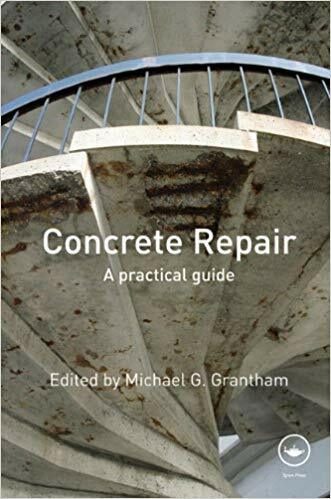 Concrete repair [electronic resource] : a practical guide / edited by Michael Grantham. 2011. 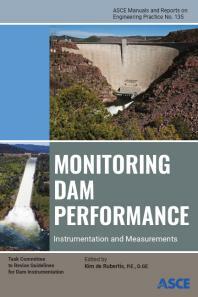 Monitoring dam performance [electronic resource] : instrumentation and measurements / prepared by the Task Committee to Revise Guidelines for Dam Instrumentation of the Committee on Water Power of the Energy Division of the American Society of Civil Engineers. 2018. 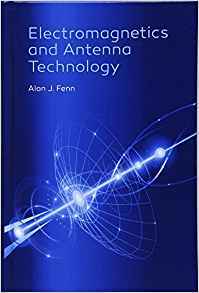 Electromagnetics and antenna technology [electronic resource] / Alan J. Fenn. 2018. 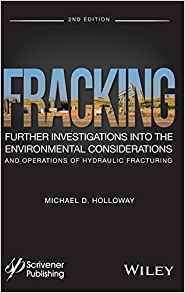 Fracking [electronic resource] : further investigations into the environmental consideration and operations of hydraulic fracturing. 2018. THINK - CHECK - SUBMIT: Sharing research results with the world is key to the progress of your discipline and career. But with so many publications, predatory journals and publishers, how can you be sure you can trust a particular journal? Follow this check list to make sure you choose trusted journals for your research. The campaign has been produced with the support of a coalition from across scholarly communications in response to discussions about deceptive publishing. See a list of founding organisations. Lists of accredited journals and a search engine to search all the lists simultaneously.